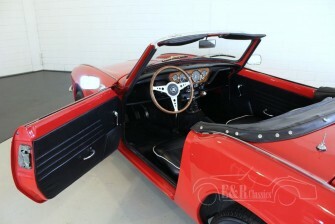 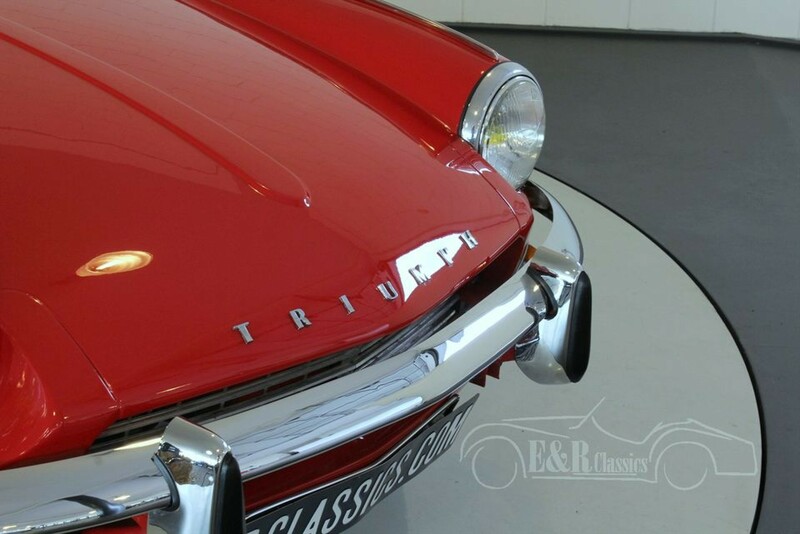 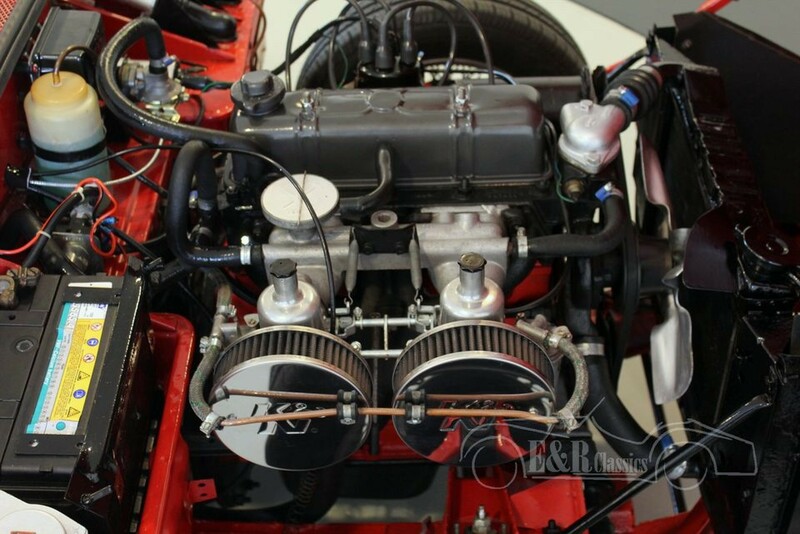 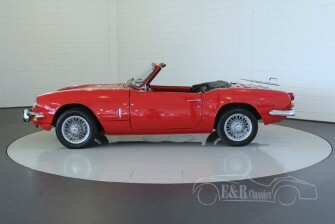 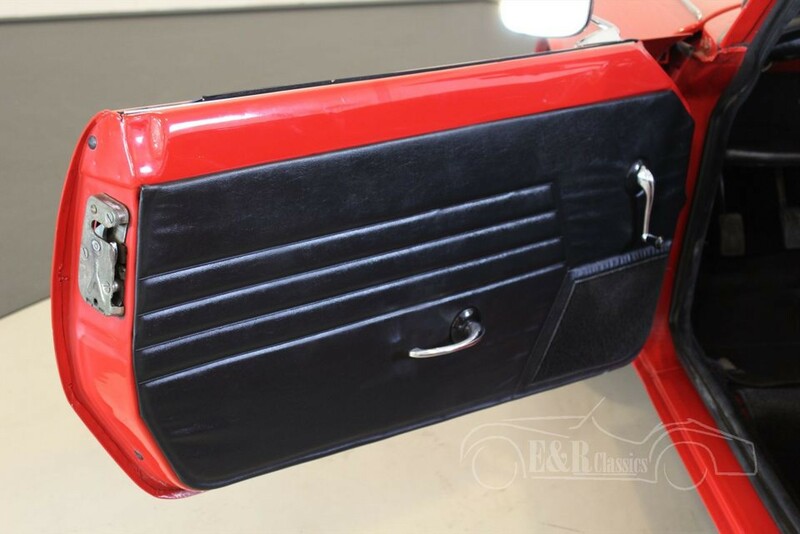 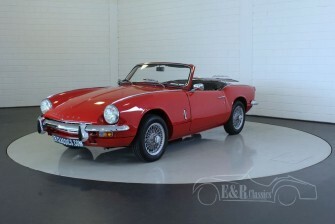 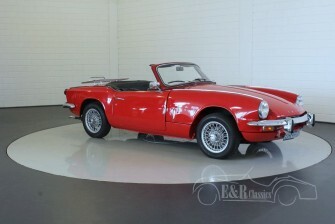 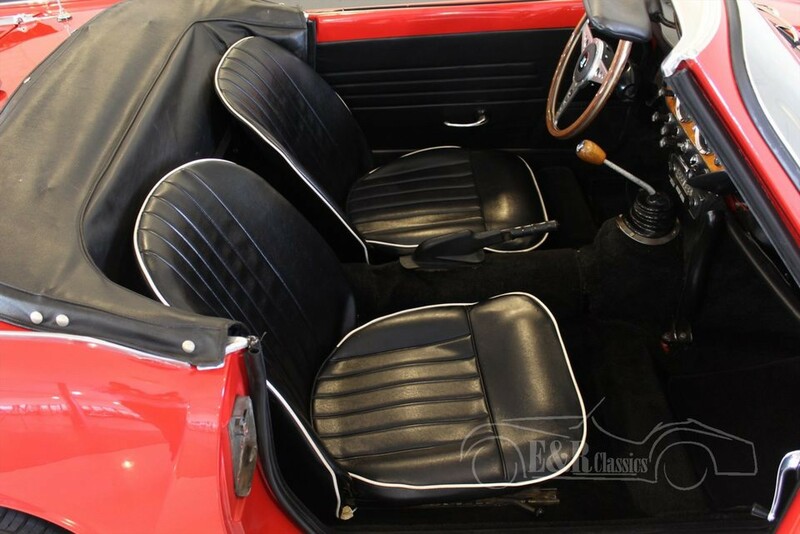 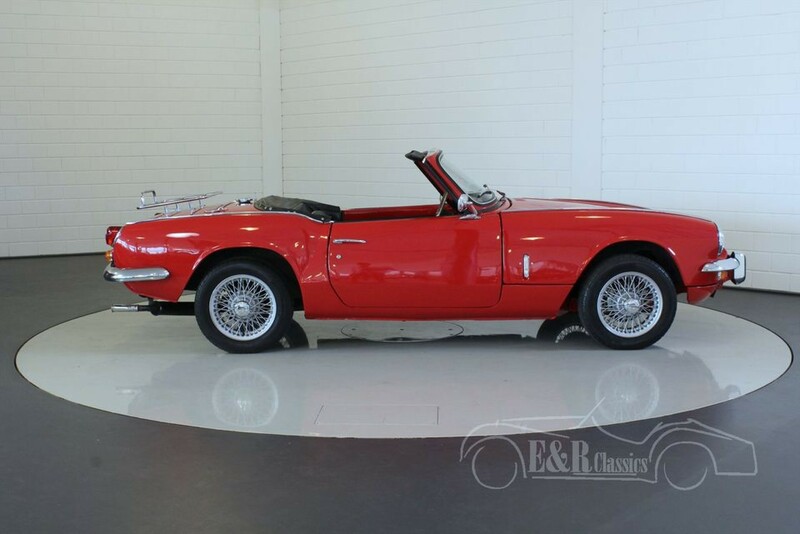 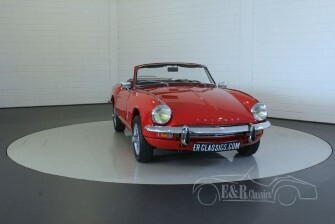 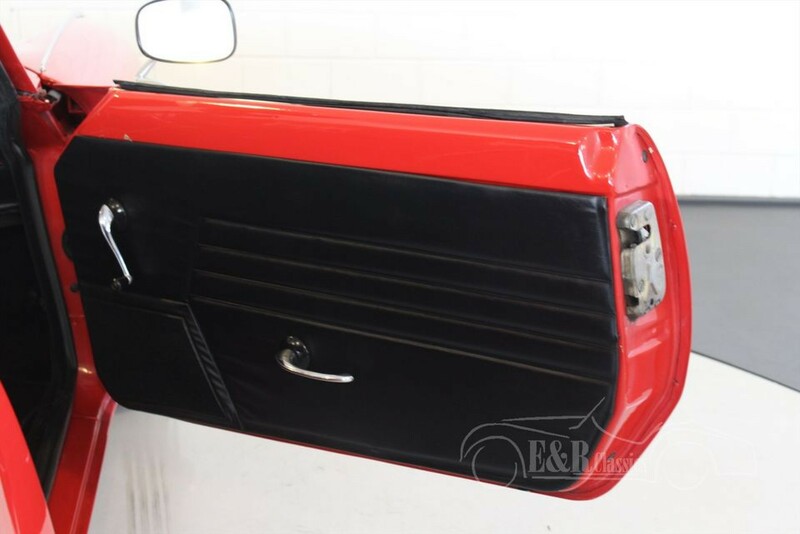 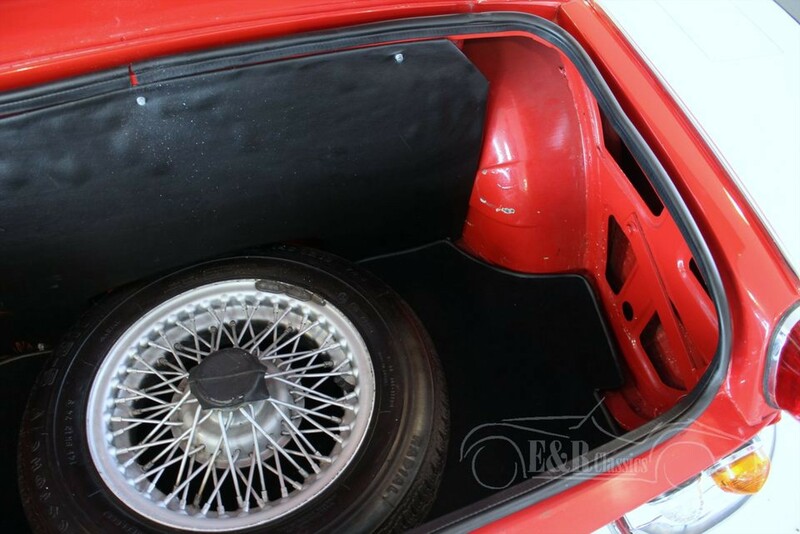 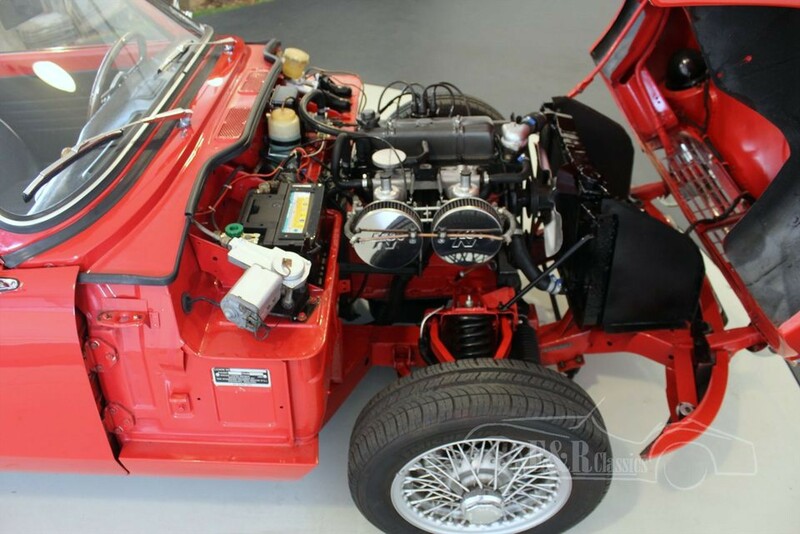 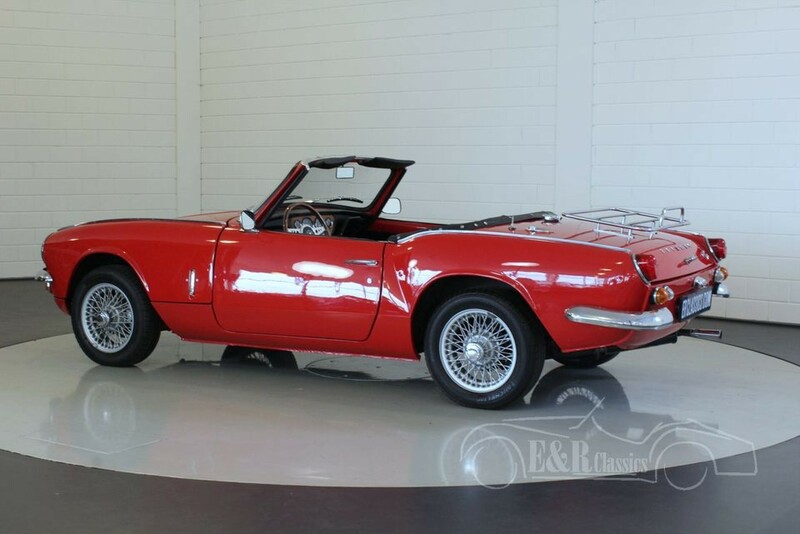 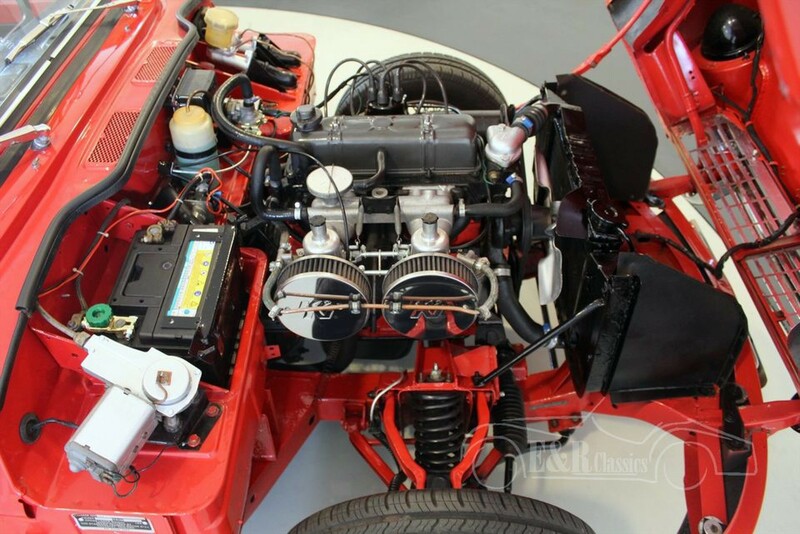 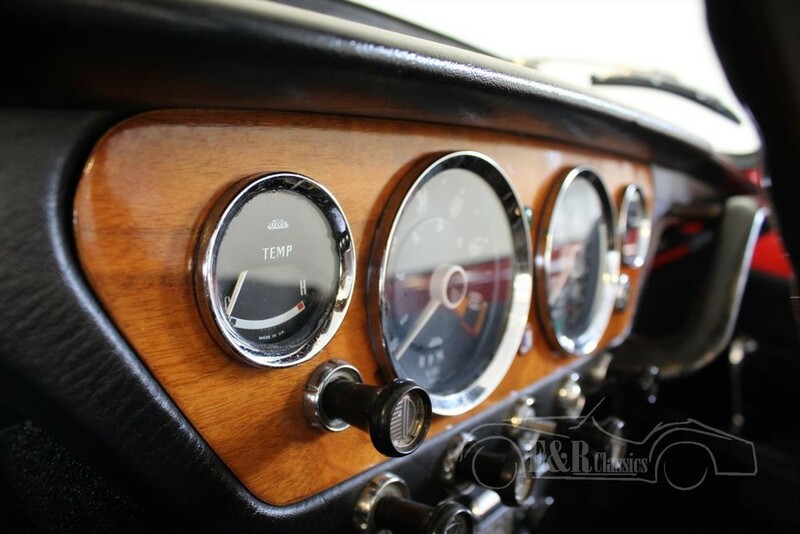 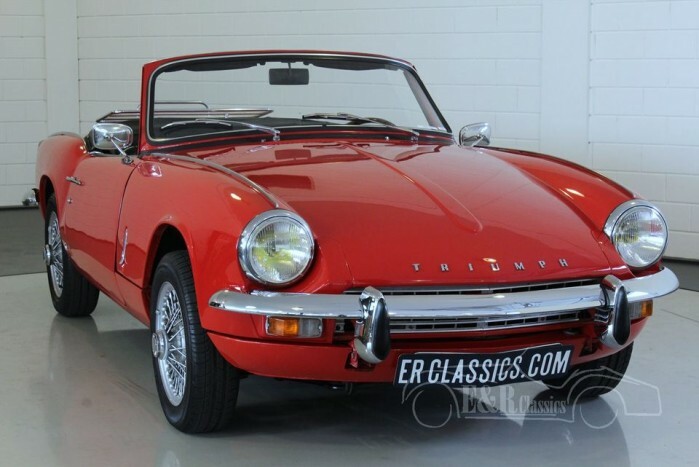 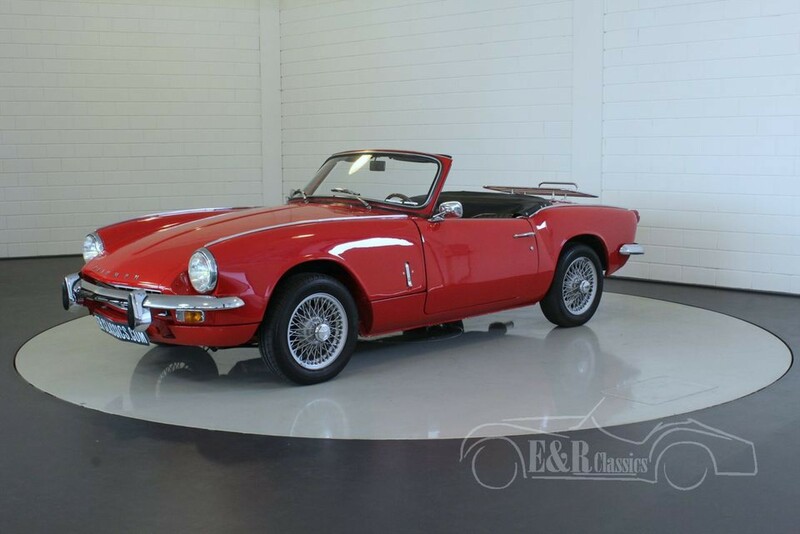 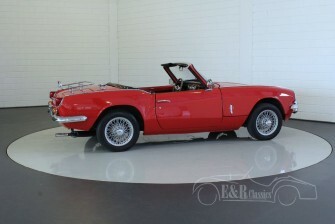 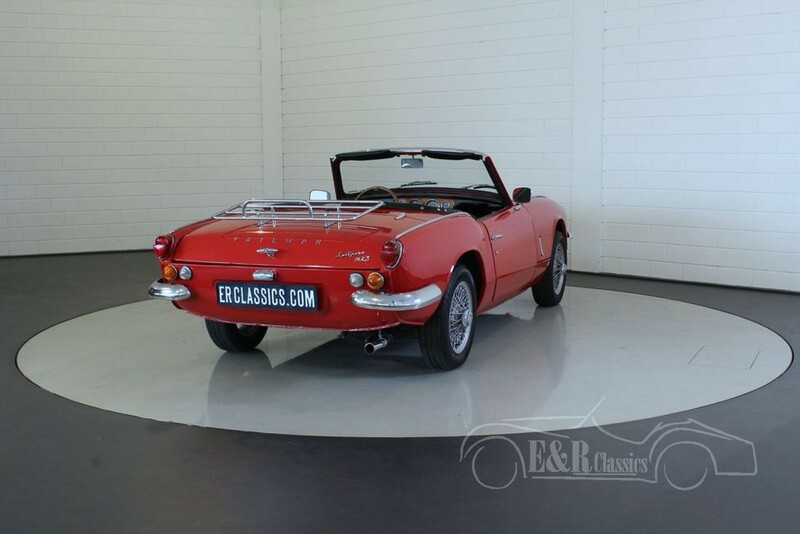 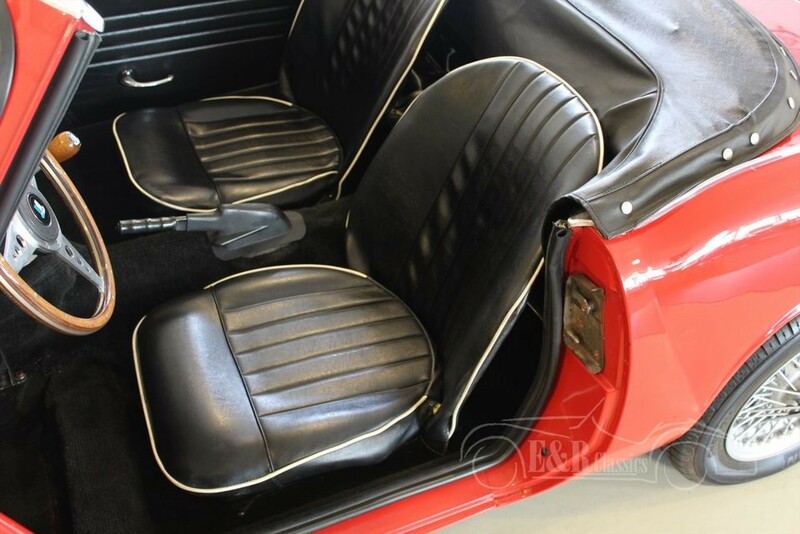 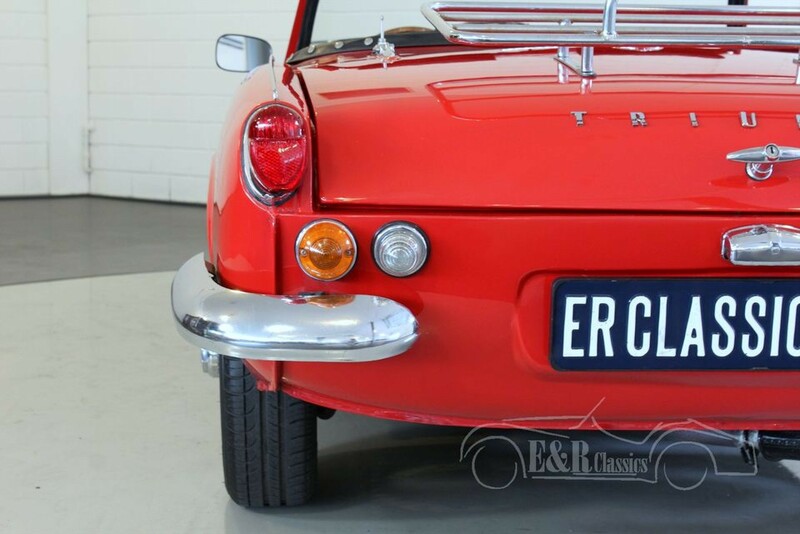 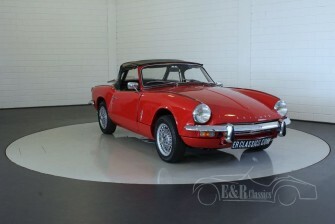 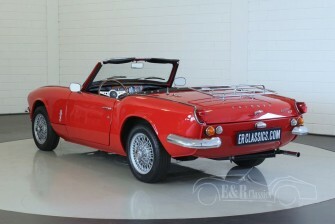 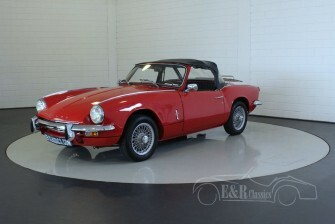 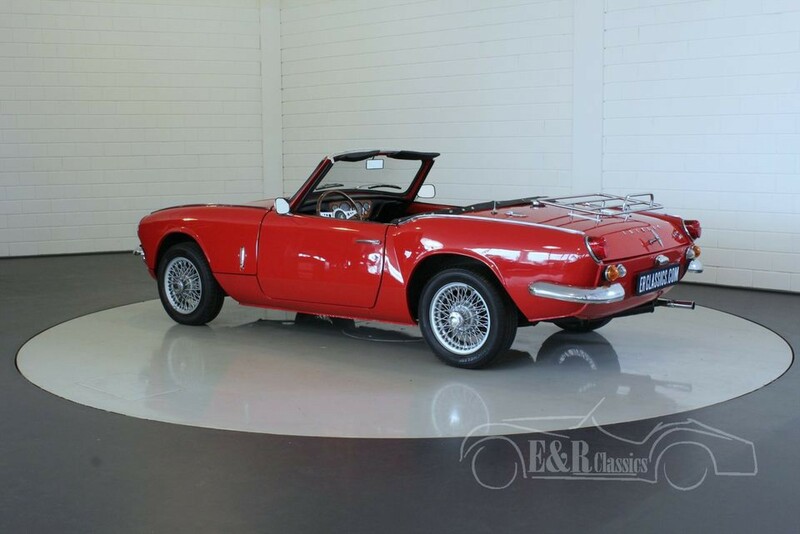 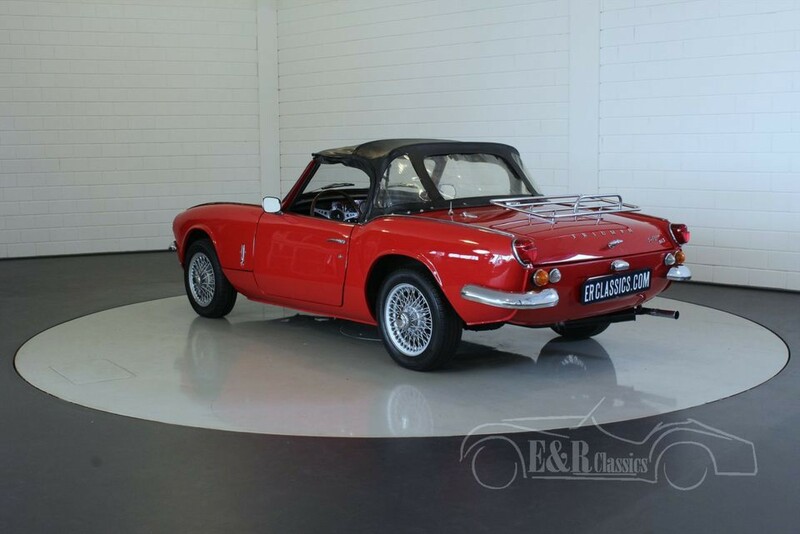 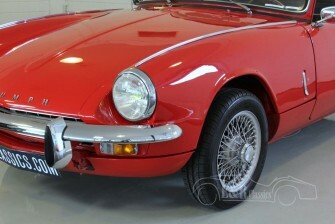 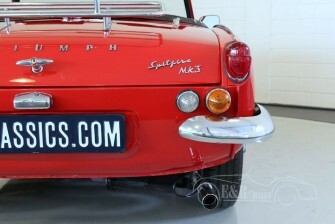 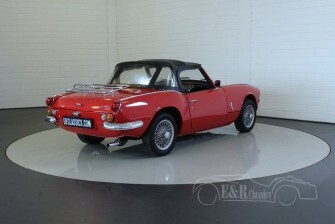 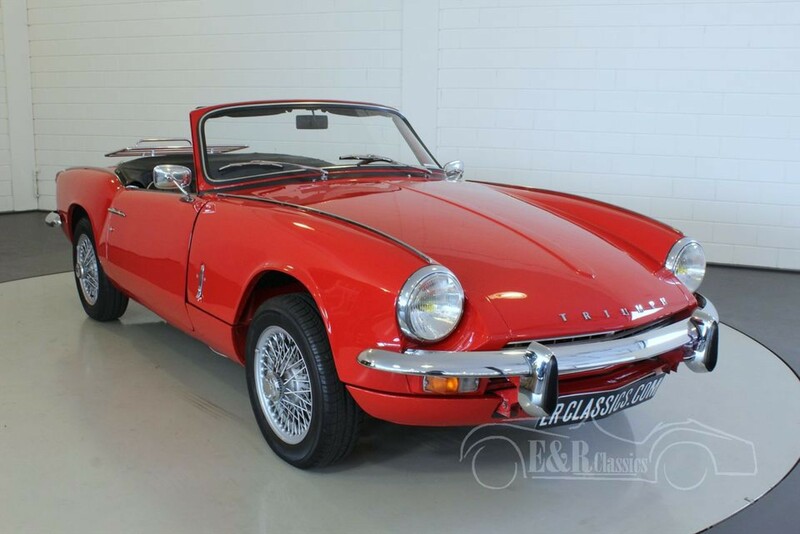 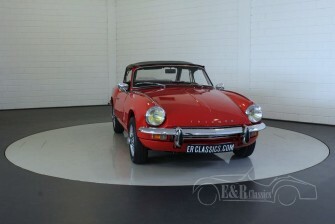 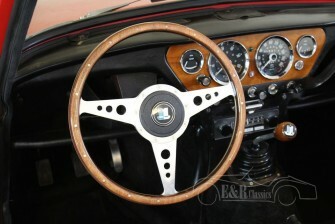 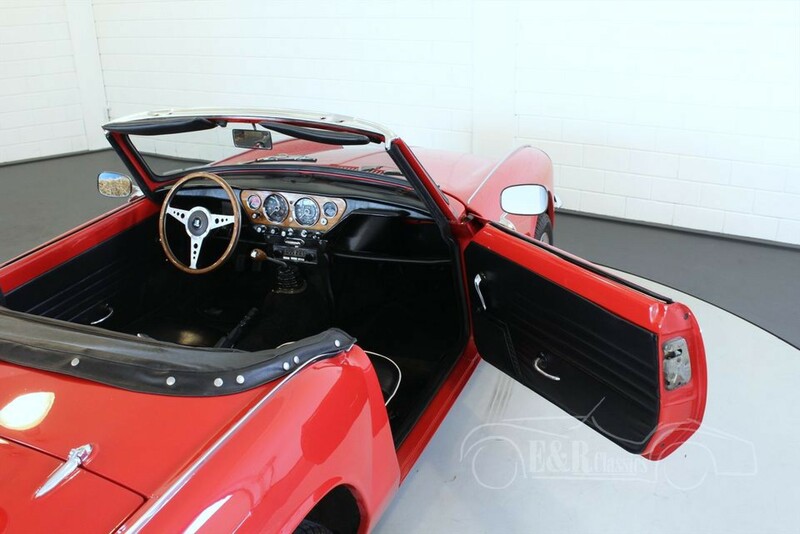 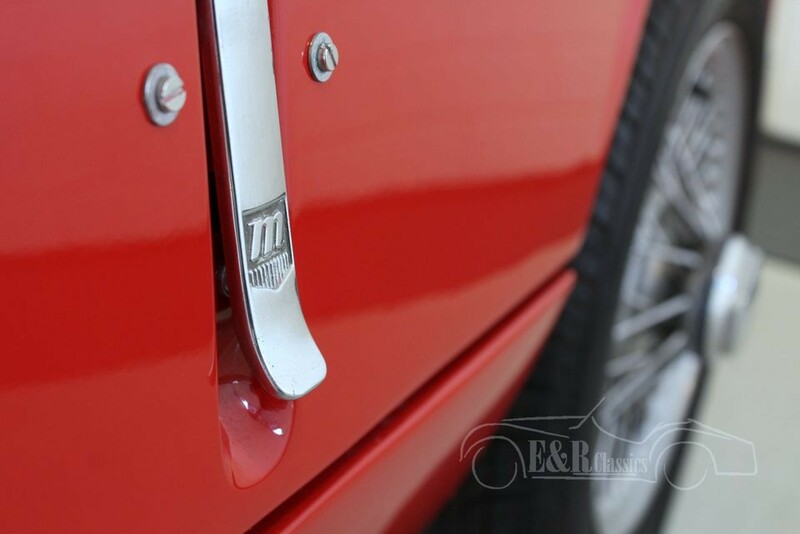 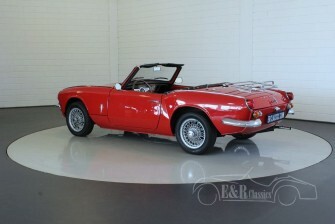 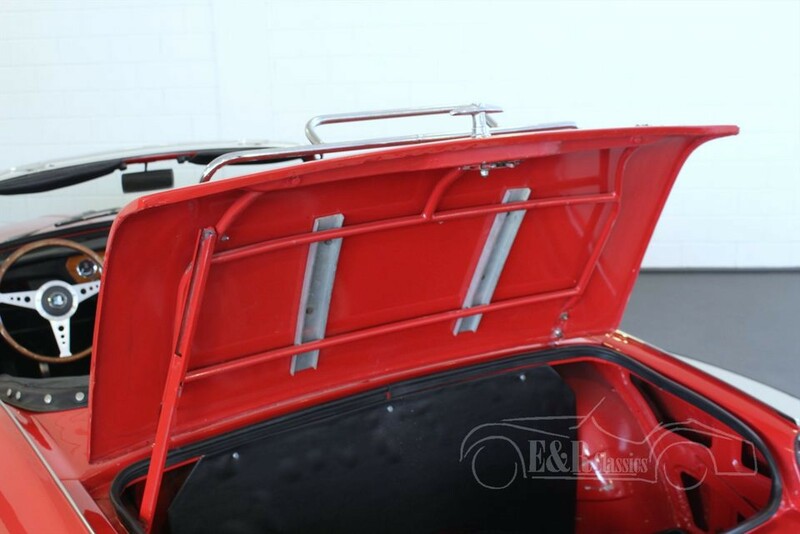 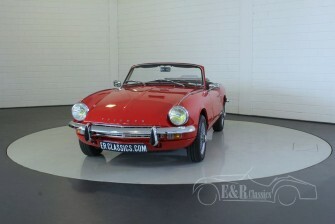 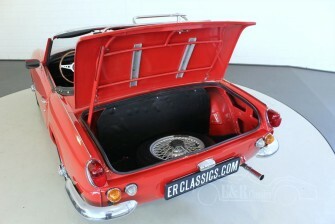 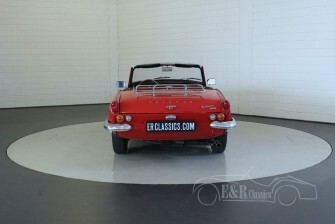 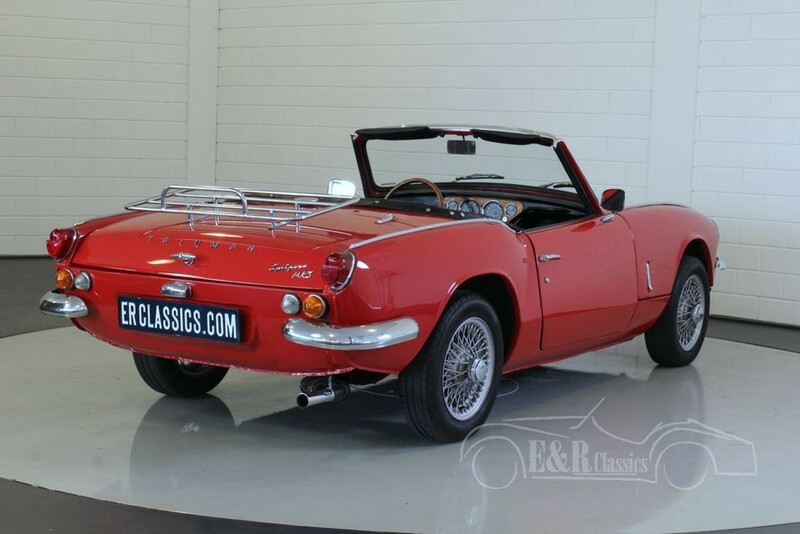 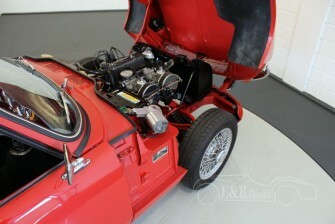 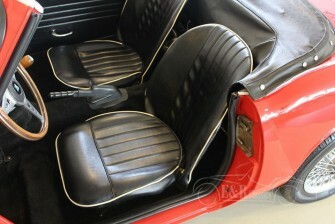 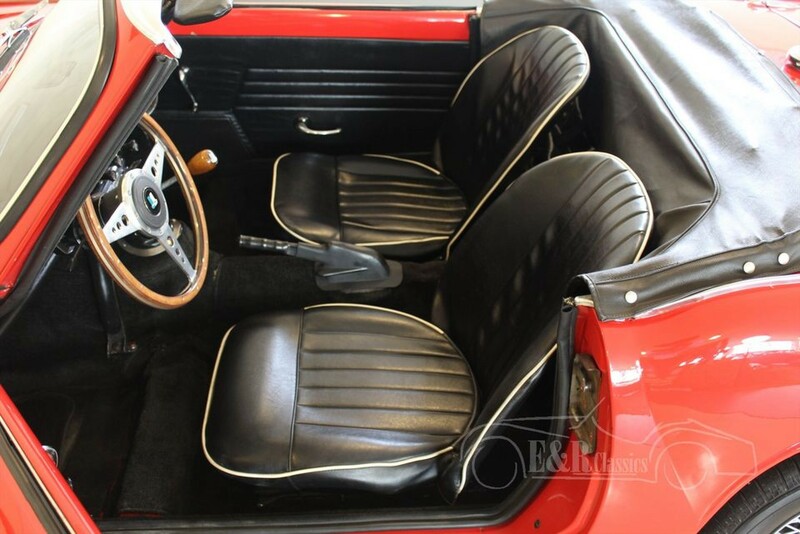 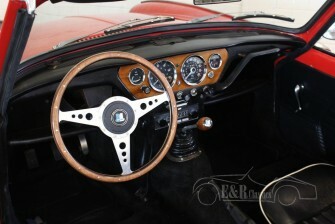 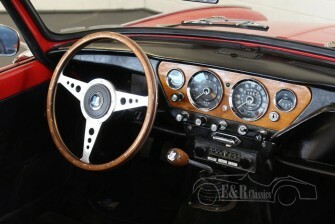 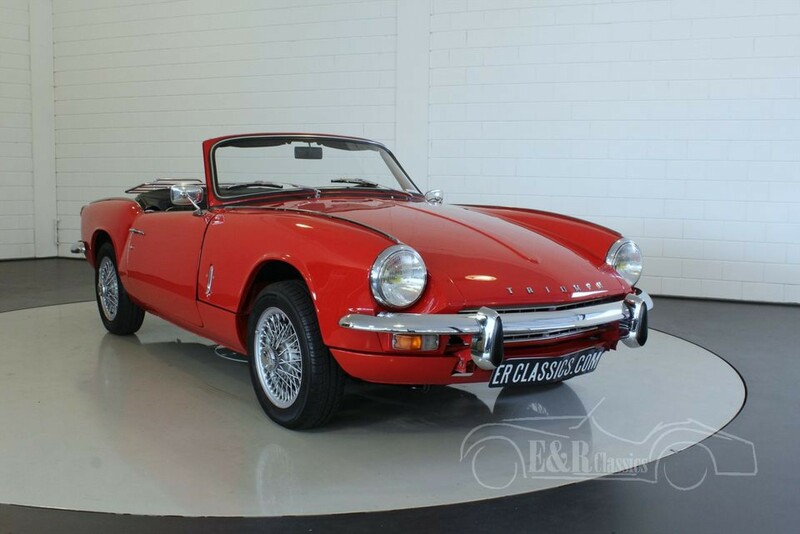 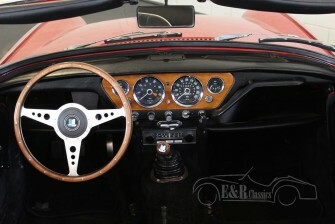 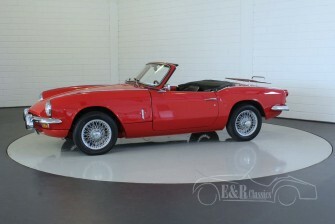 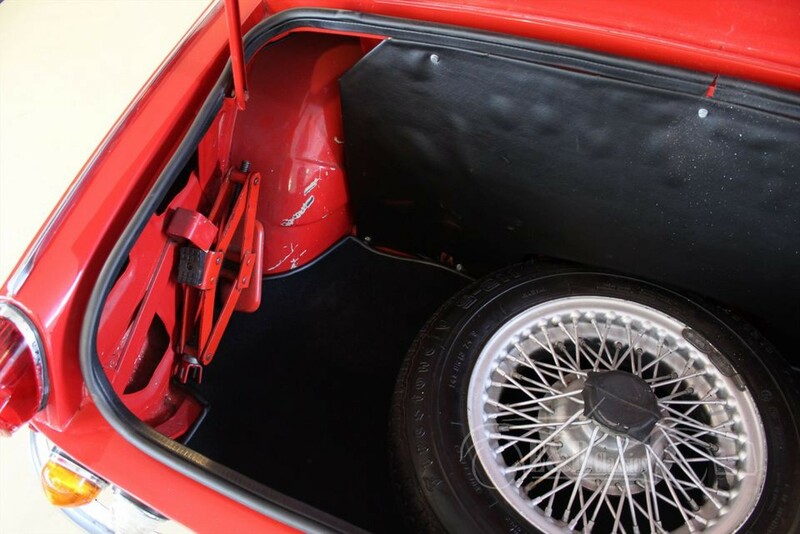 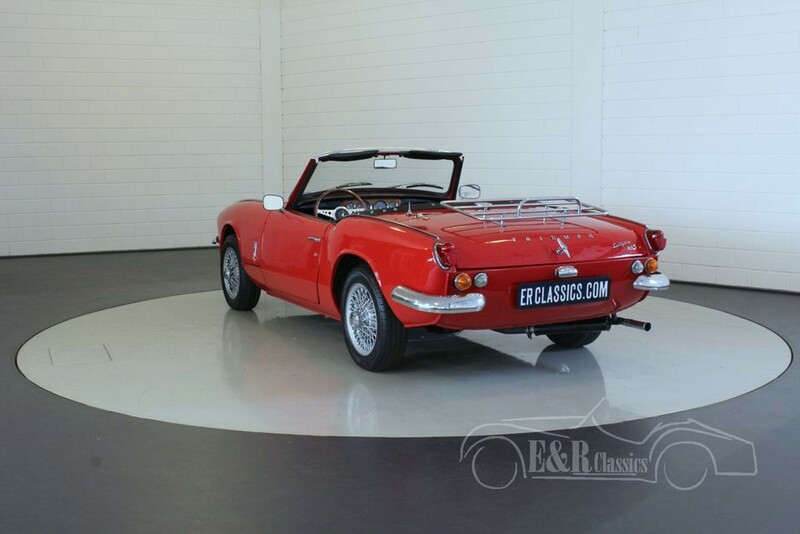 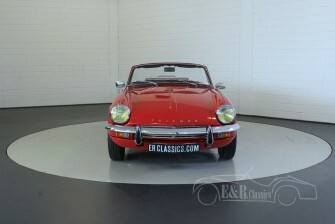 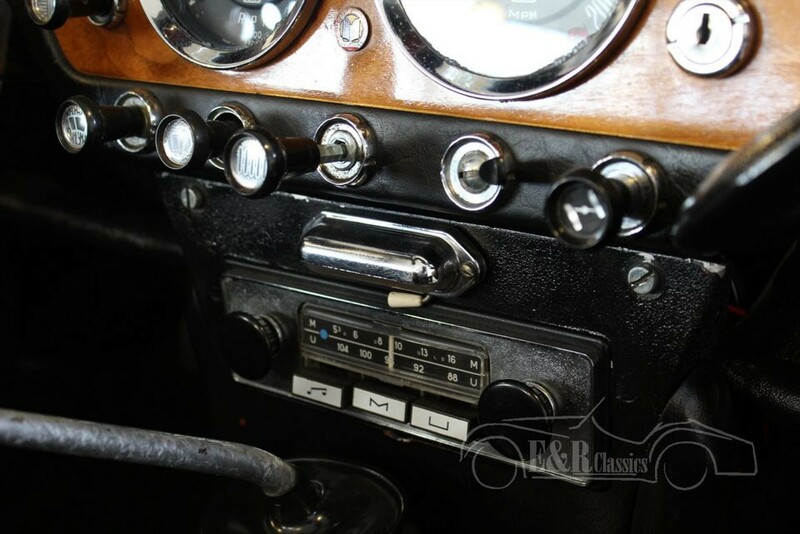 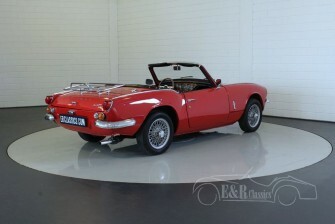 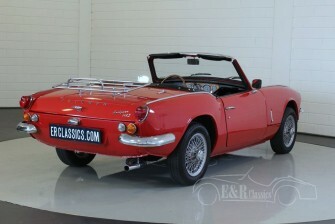 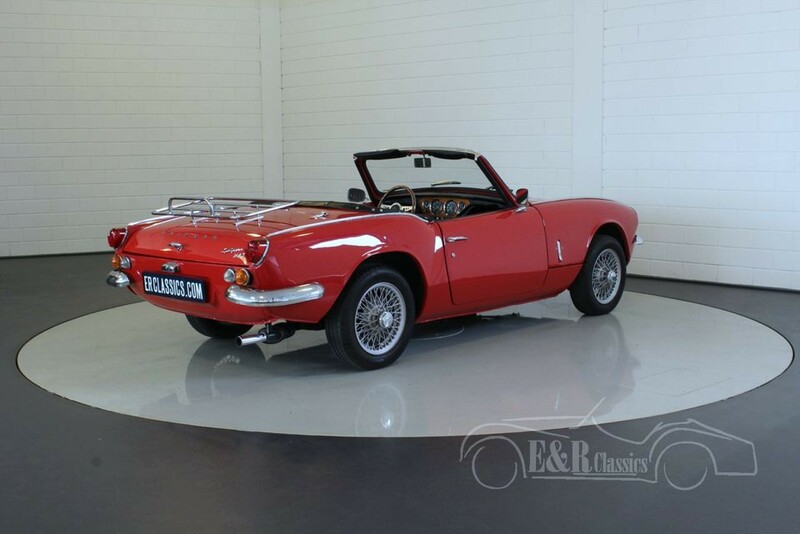 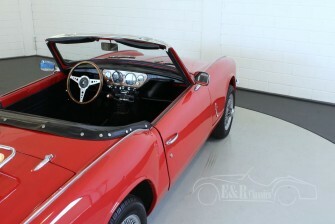 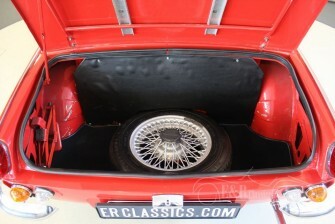 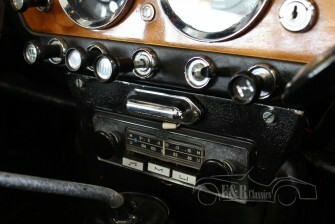 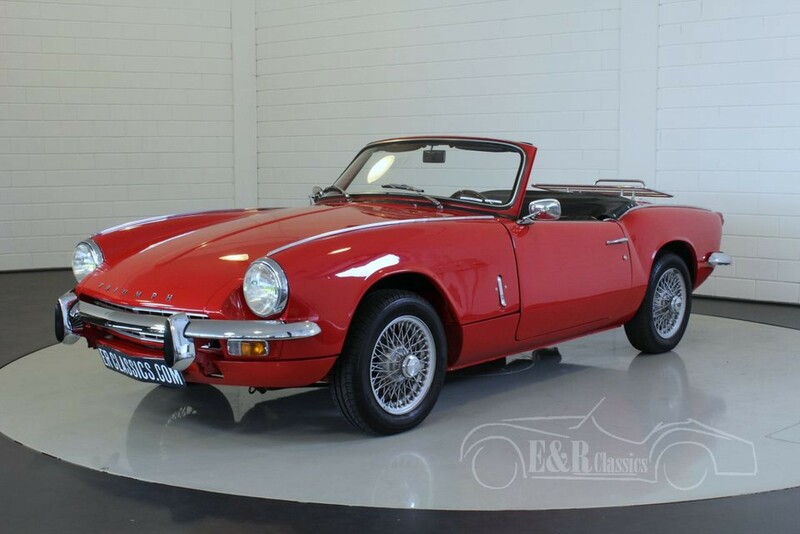 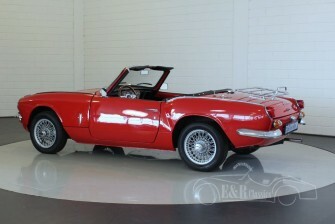 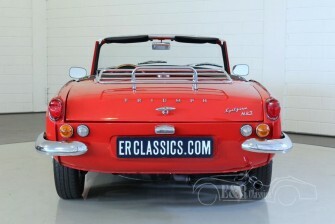 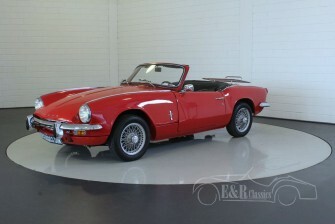 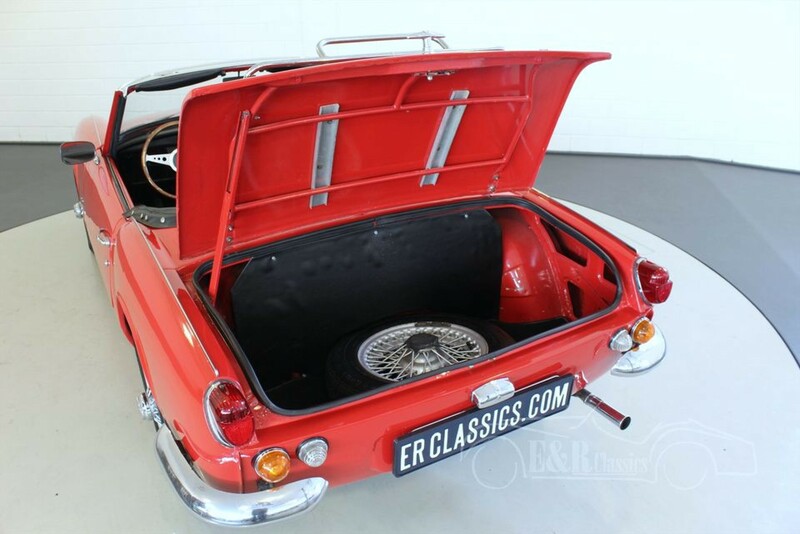 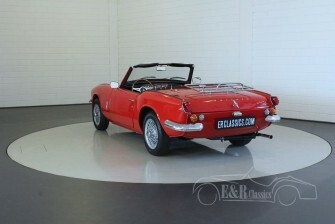 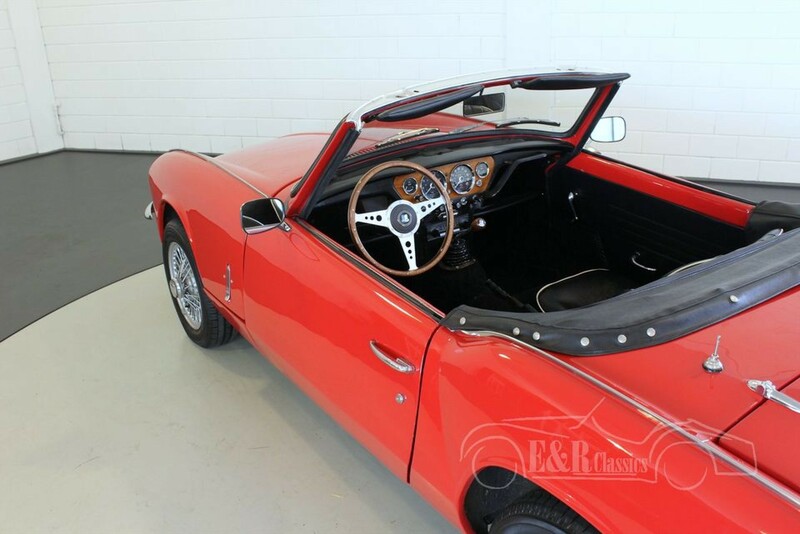 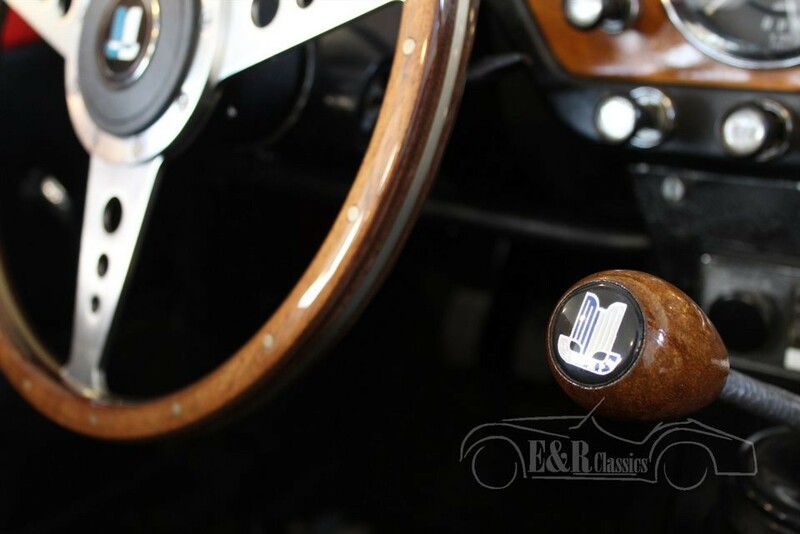 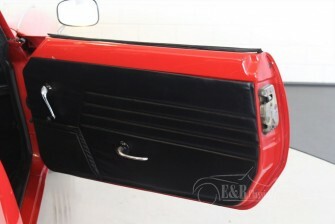 Beautiful restored 1969 Triumph Spitfire MK3 with wire wheels, black leather interior with white piping. 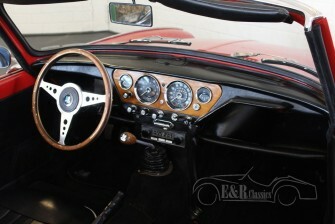 Dashboard original woodwork in great condition. 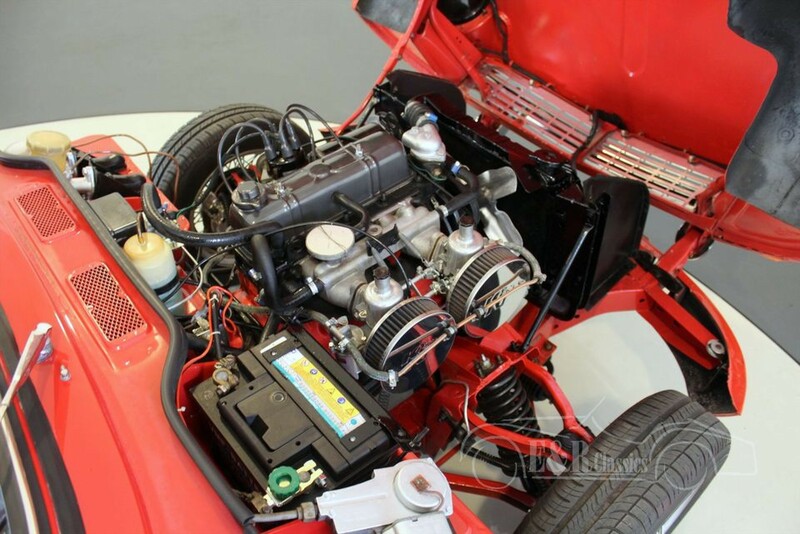 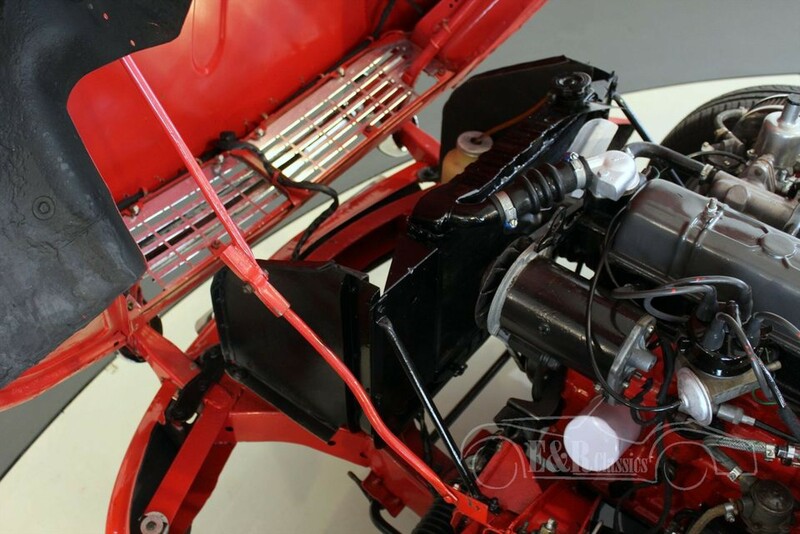 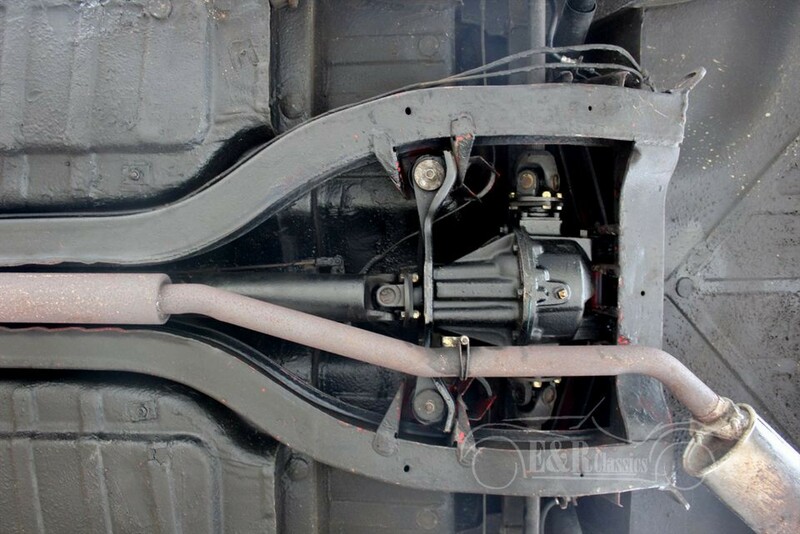 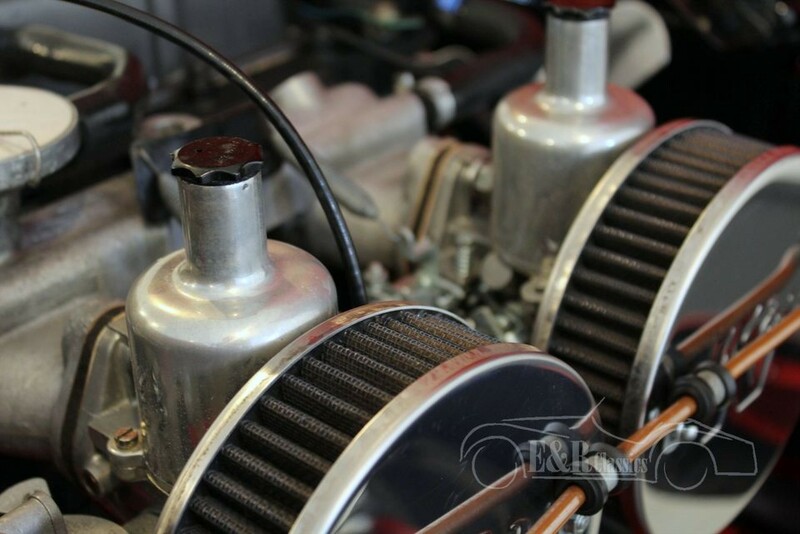 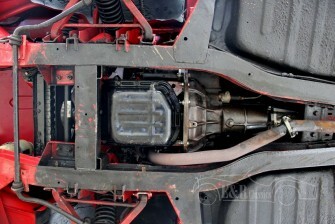 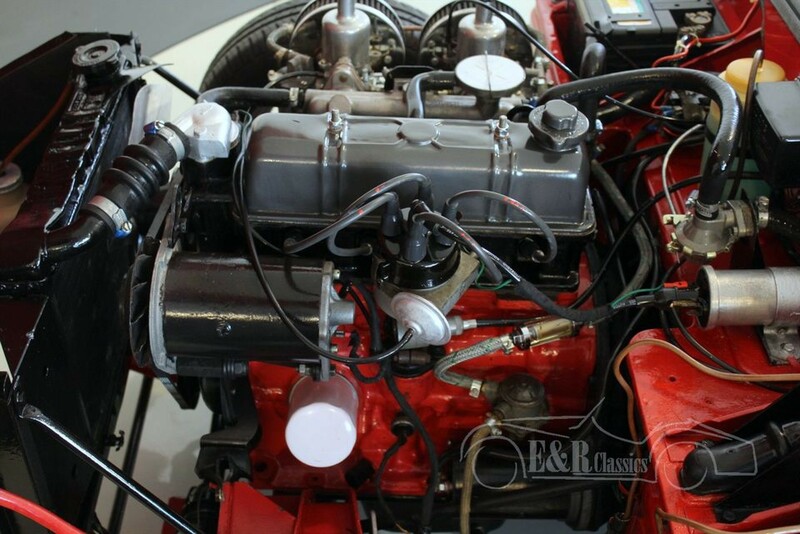 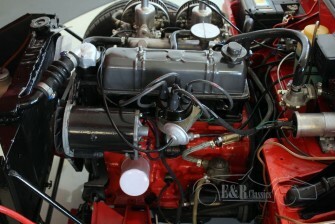 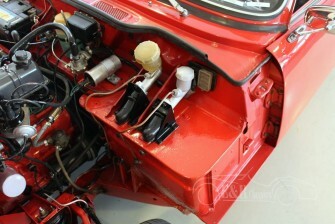 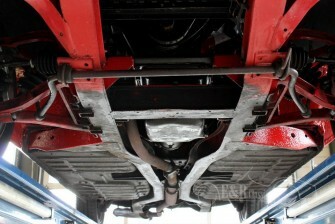 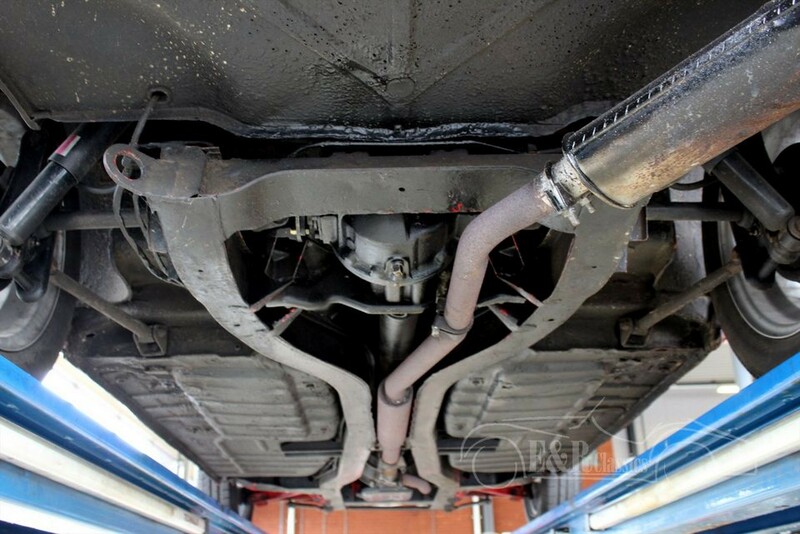 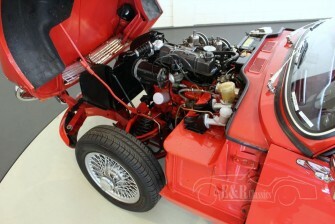 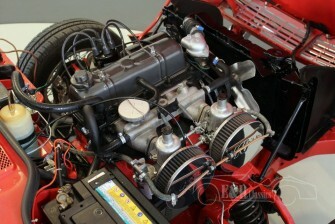 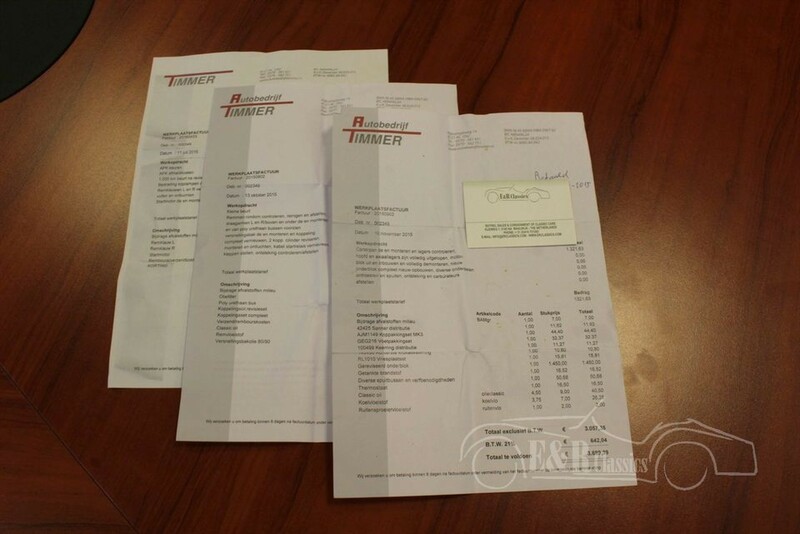 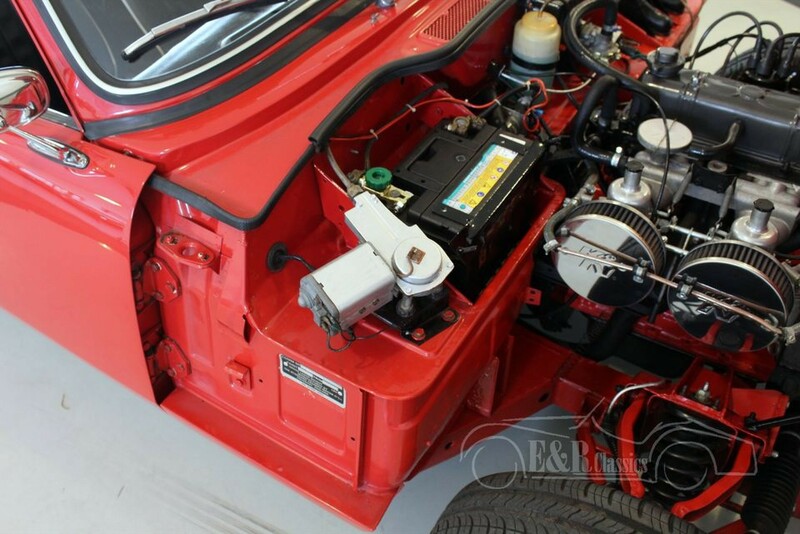 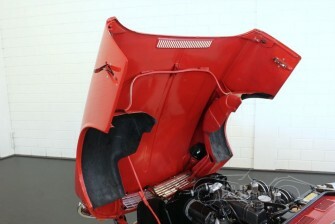 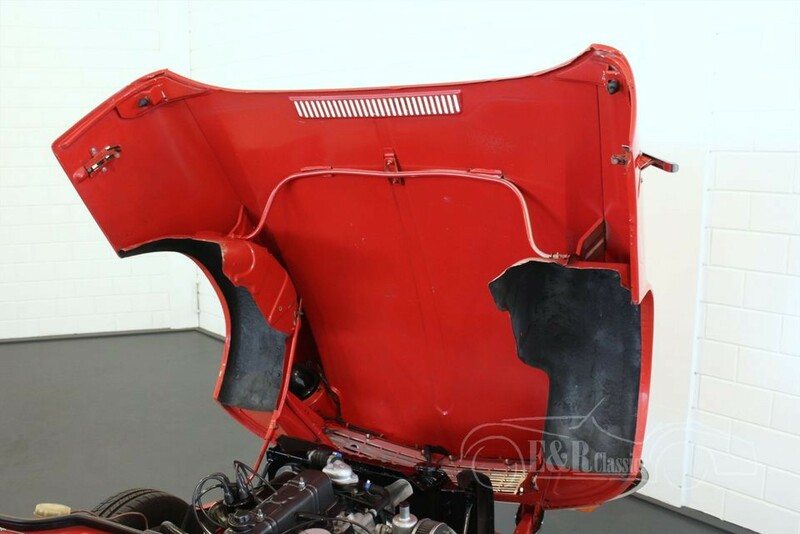 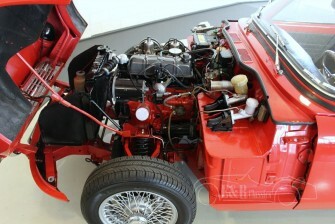 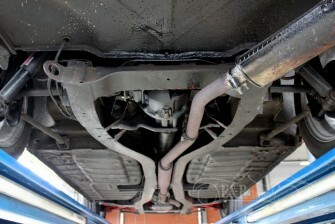 Original revised 1296 cc engine, gearbox revised, brakes revised (invoices present 5000 euros). 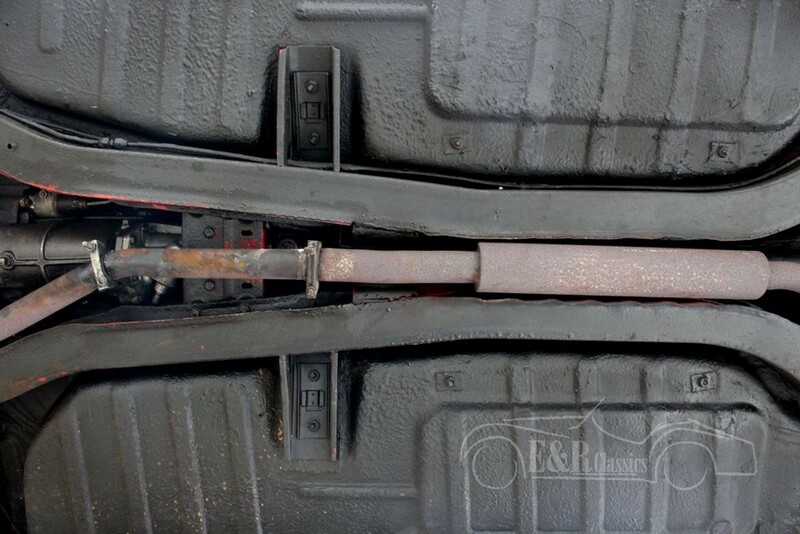 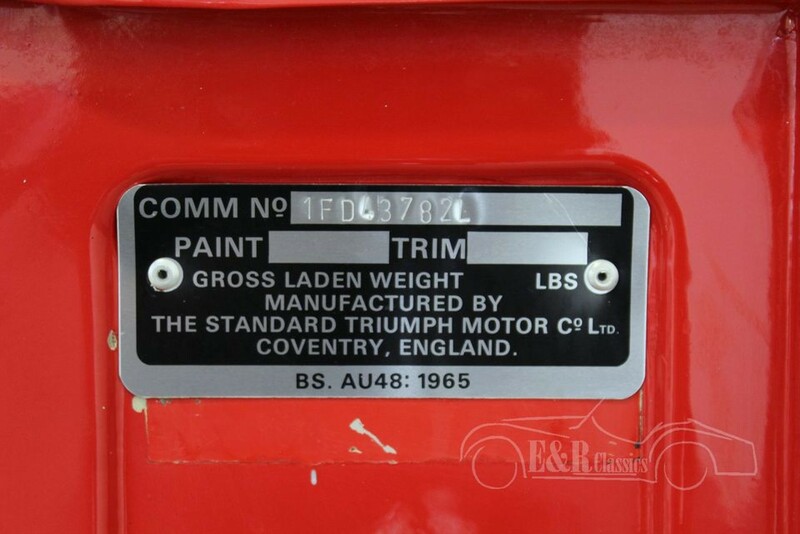 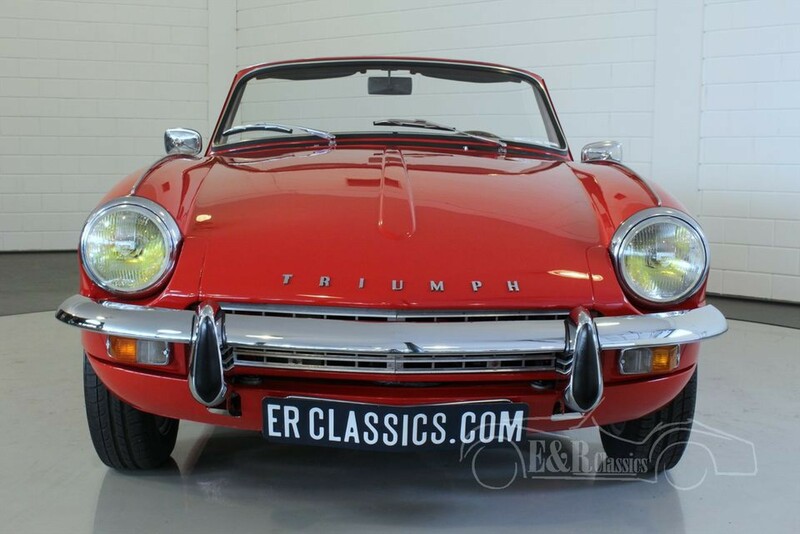 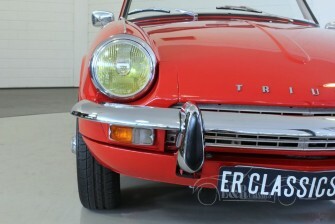 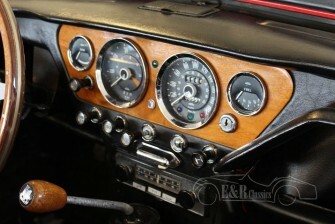 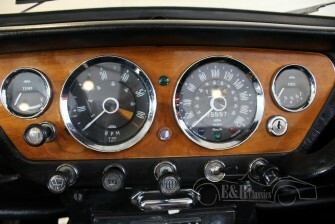 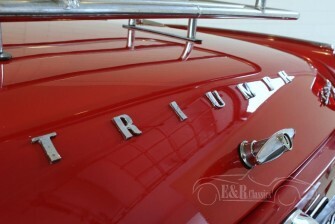 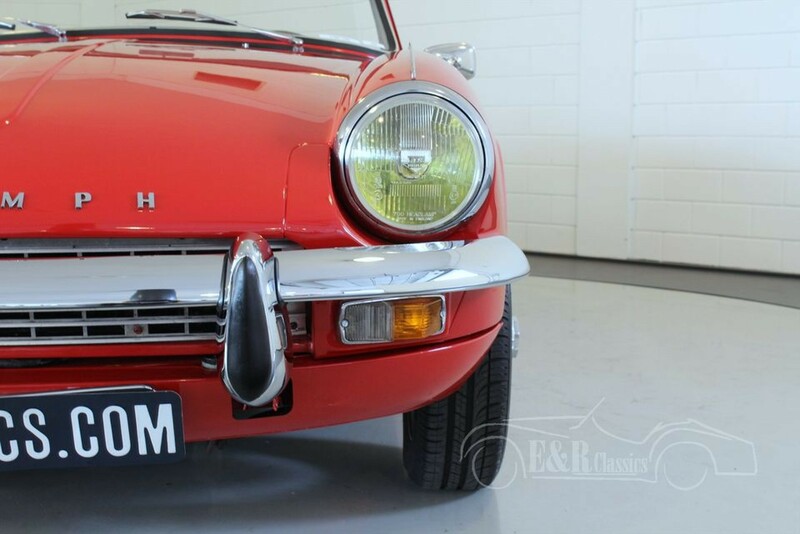 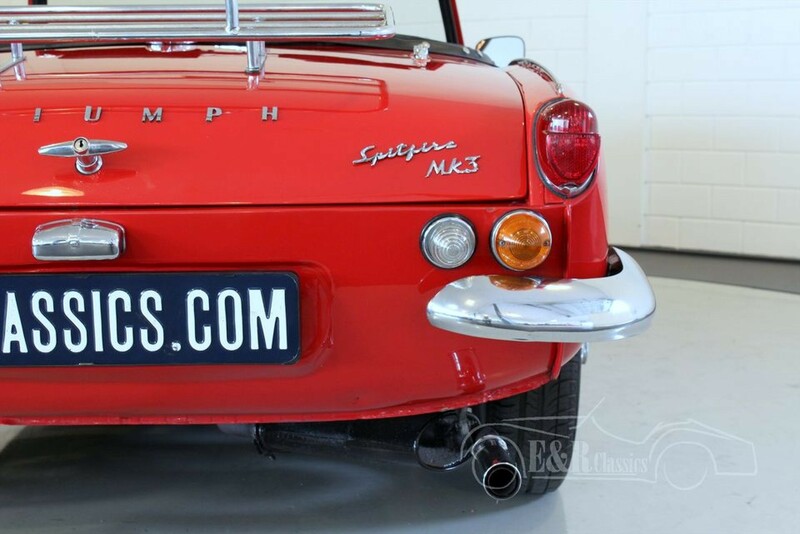 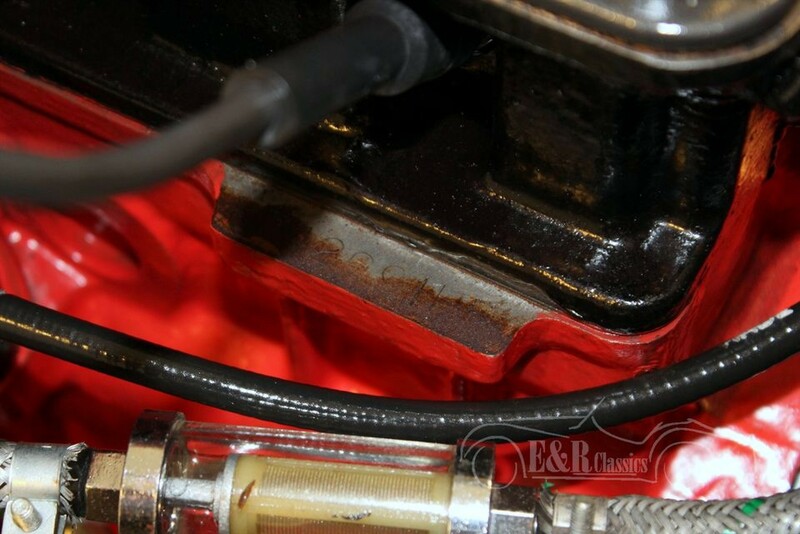 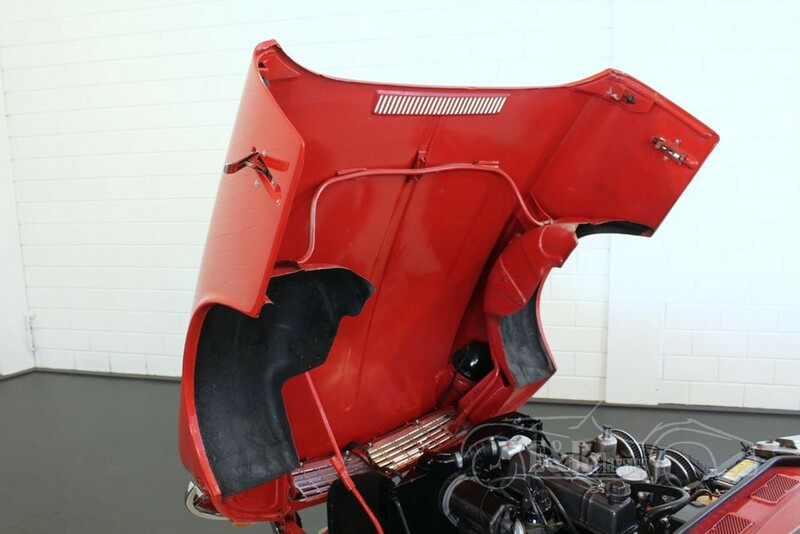 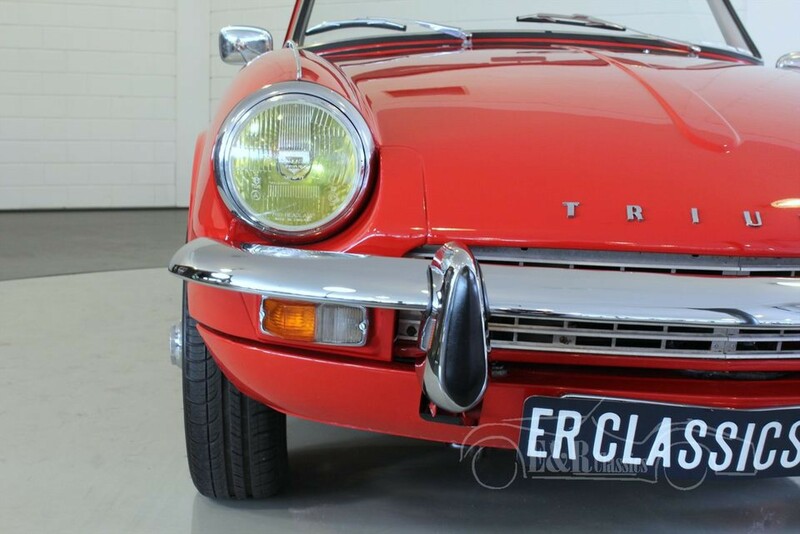 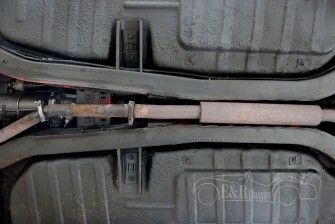 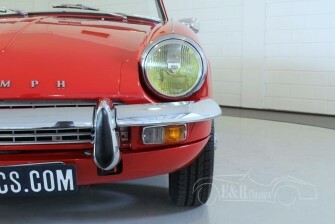 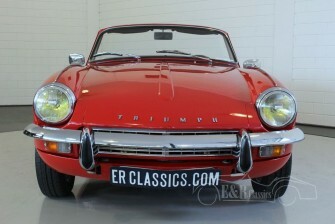 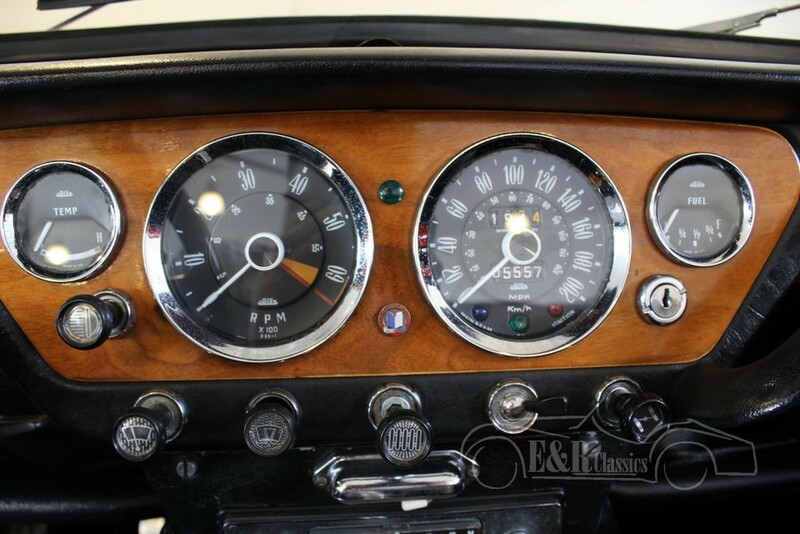 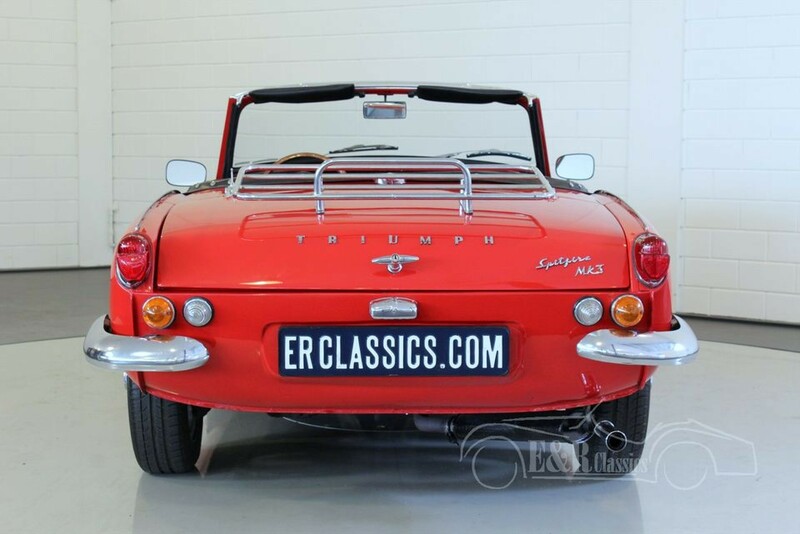 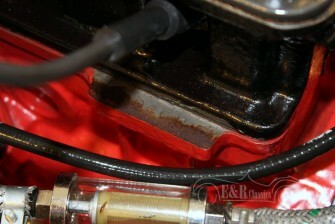 This Triumph has only run 800 kms after revisions. 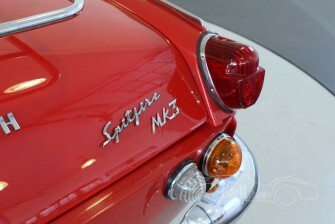 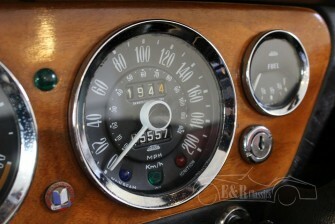 Very beautiful, reliable and great driving Spitfire MK3.